The 2nd Metro Manila Kendo Friendship Cup! 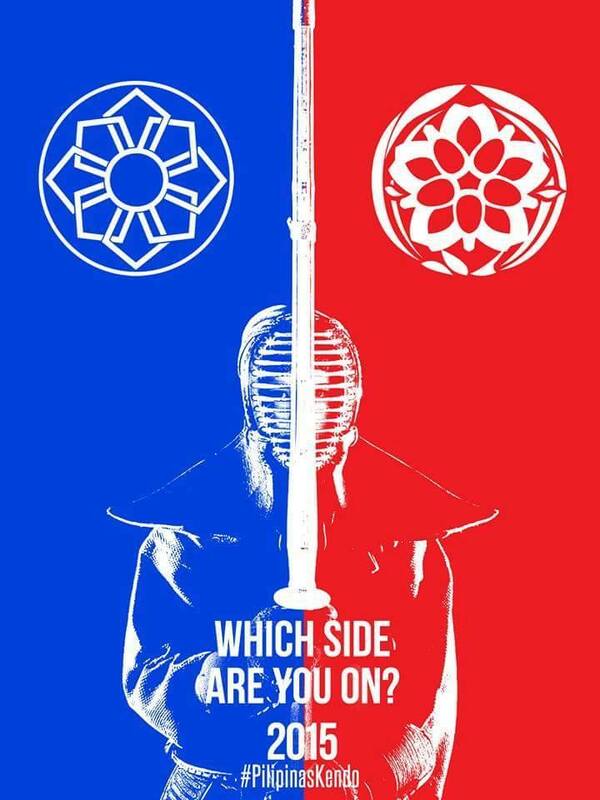 On Saturday, July 18, two of the biggest and most respected Kendo Clubs in Metro Manila will be facing off in a friendly tournament against each other. The Manila Kendo Club will be facing host IGA Kendo Club in a kachinuki style match. In this style of competition, the two clubs will each field a team to represent them, with winning players continuing to play against opposing team members until they lose and are eliminated in turn. The winning team will be the one to eliminate all teams members of the opposing team first. 10-member teams of two clubs’ best san-dan and under kendoka will do battle in this tournament. Will Manila Kendo Club repeat and win the Cup as they did in last year’s inaugural tournament? Or will a hungry IGA Kendo Club squad even the series and take the Cup this year? Time to pick your side! Watch the Trailer Video here! This entry was posted in Competition, IGA-Ken News, Kendo and tagged City Club Dojo, competition, Iga ken, Iga Kendo, IGA Kendo Club, kendo, Manila Kendo Club, Philippine Kendo, shiai, tournament. Bookmark the permalink. ← IGA Kendo Club 2nd Quarter 2015 Recruitment!